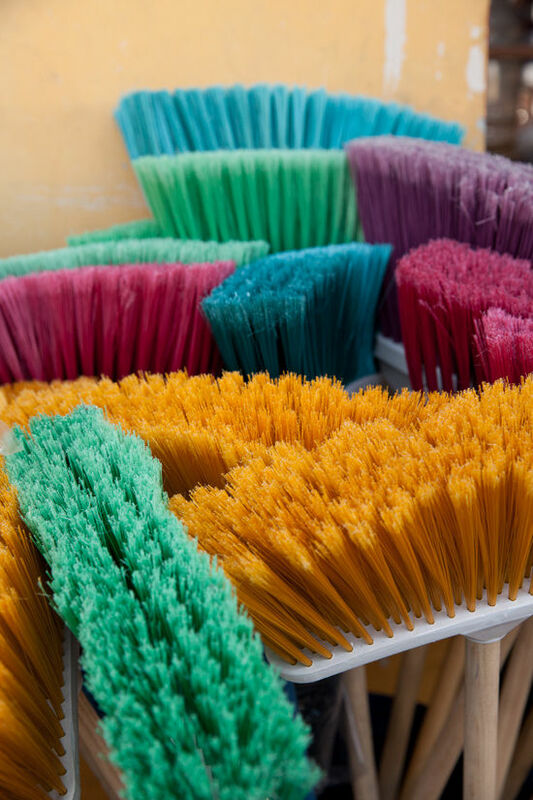 there is so much to see and do in los angeles. i’ve lived here for 8 years and i still have places on my list that i need to visit. i took my team to the last friday. it’s pretty much as crazy as it sounds. 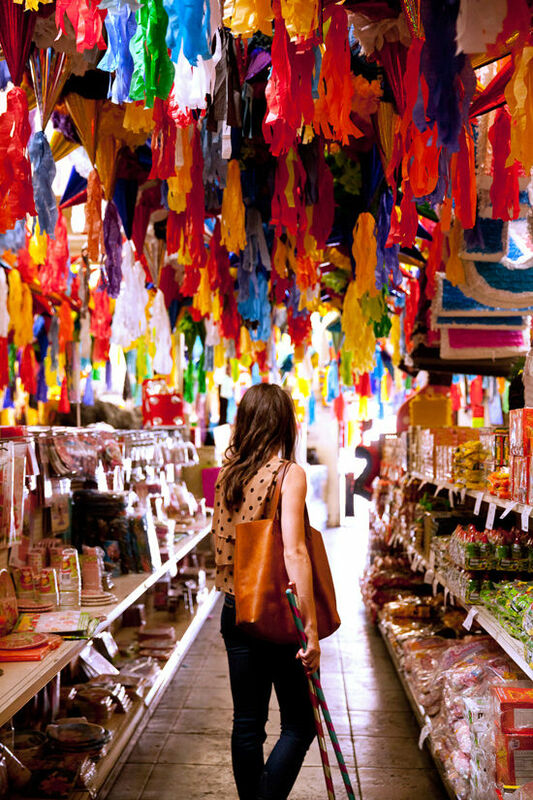 rows of shops filled with piñatas hanging from the ceiling, aisles filled with colorful candy and loud party music. there are a lot of not so great options, but you can definitely pick through the selection to find the gems. we got two fruits for $10 and $13. i hear they also do custom piñatas as well! I like the pineapple. At every birthday part my kid’s love to whack at the piñata. Have you ever made one? With your talent I’m sure you could teach us how to make some pretty cool ones. I love your photos! 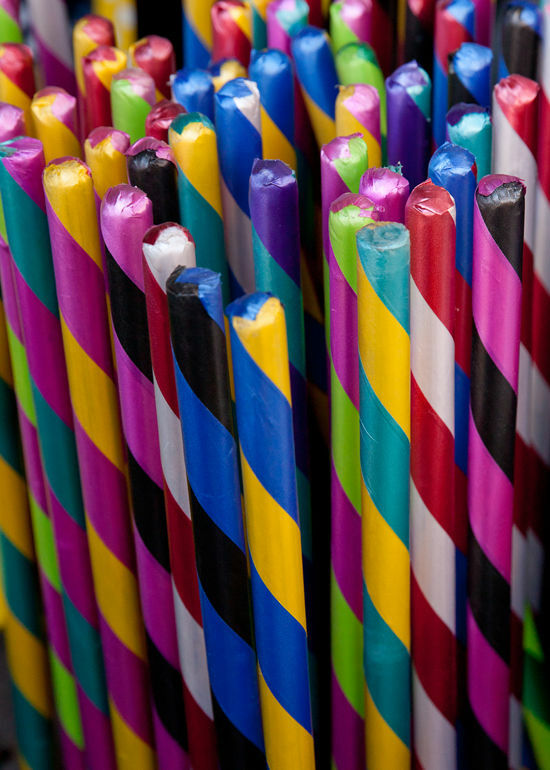 They are so colorful! 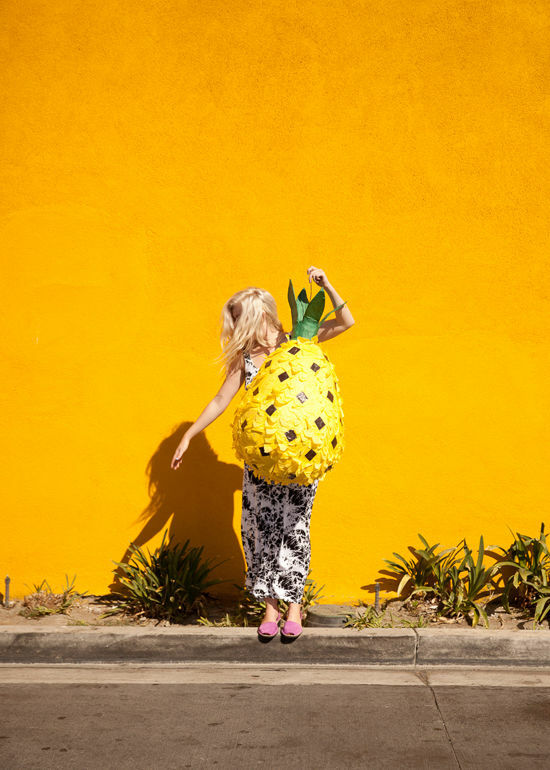 Great pineapple pose too! I wish I could visit LA soon as I love this city, but I am based in London, a bit fresher but very sunny too! Yes yes!!! Wow, I had no idea a place like that even existed! 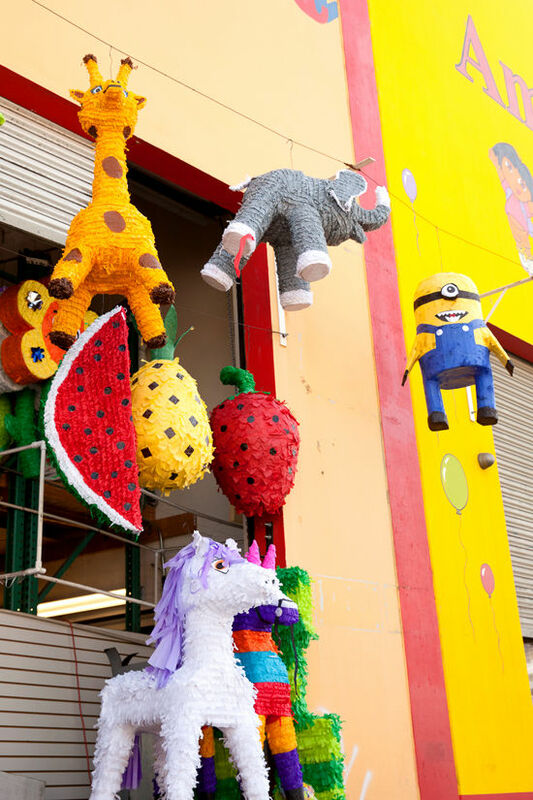 I think LA and the pinata district have just jumped to the top of my holiday destination list. OH my gosh. 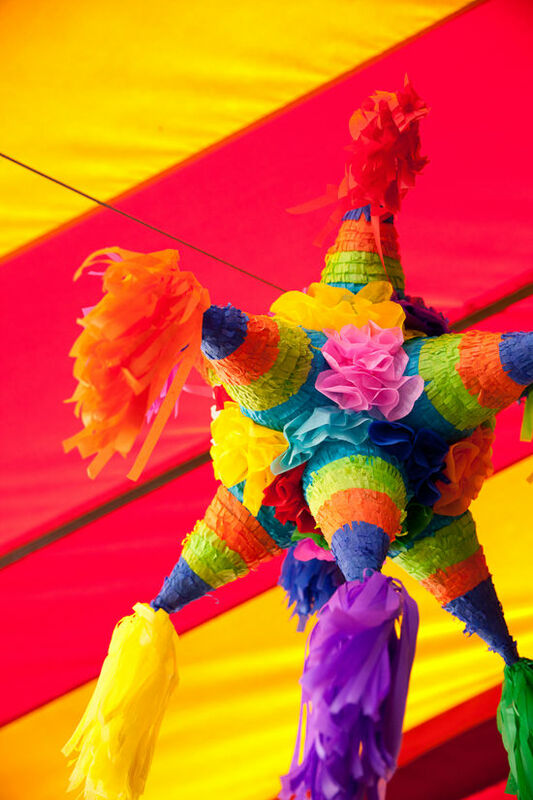 Why aren’t pinatas a thing in England yet! Oh, so much color. How fun. 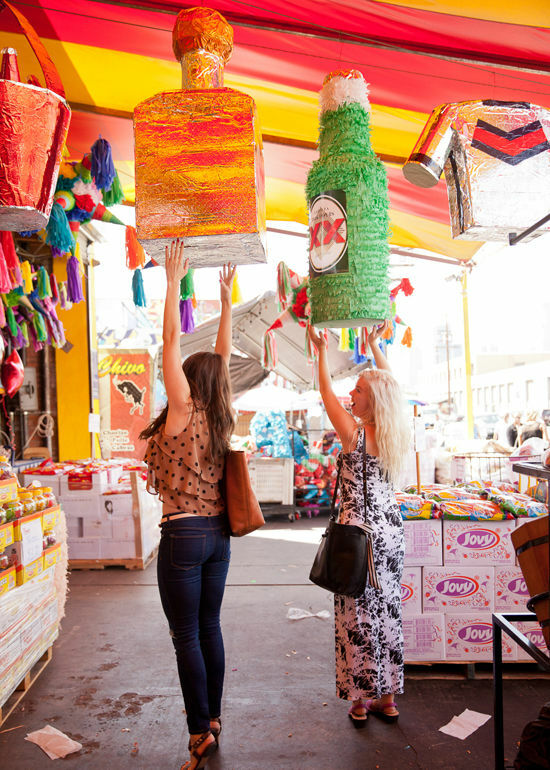 Brings back memories of childhood parties with big pinatas hanging from a tree. I never thought they would be so stylish. this is so much fun! 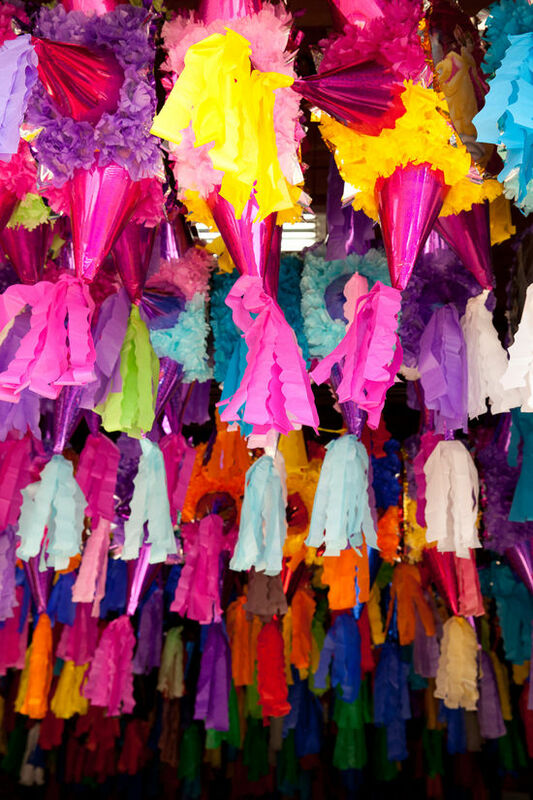 my son and husband share a birthday next month and i’ve bee hoping to check out the piñata district to celebrate! That place looks SO much fun! How much were the pineapple and watermelon, just to get an idea of prices. tracy, they were $10 and $13! Thank you for giving me the perfect gift idea for a friend. Unfortunately Pinatas aren’t a thing in Germany either but thanks to amazon I got one. Happy dance! 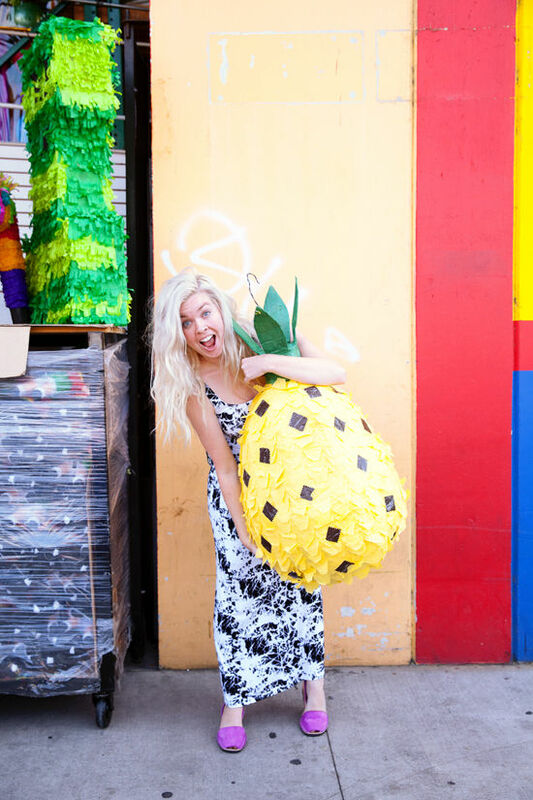 the piñata district looks like heaven to this party loving gal!! 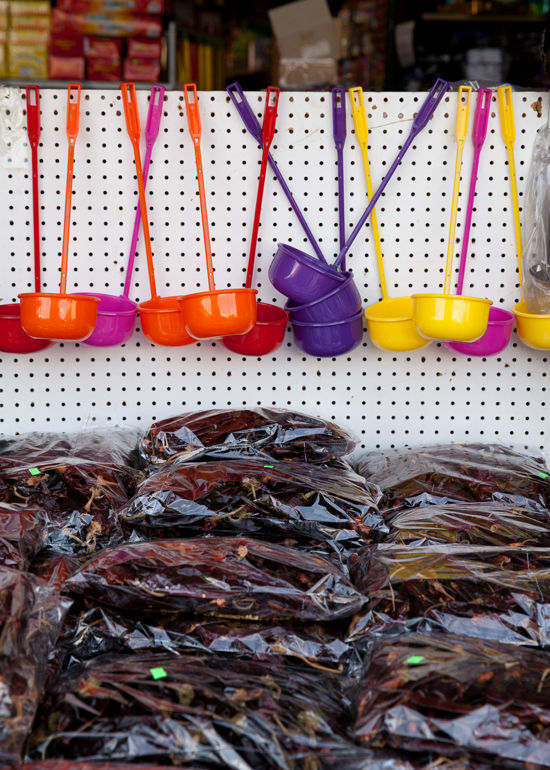 I can’t believe there’s a whole district just for pinatas! How awesome!! 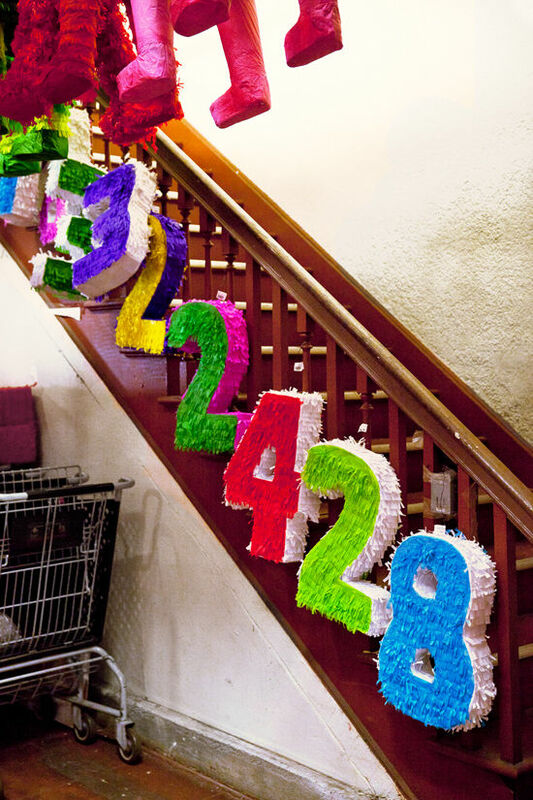 I had no idea there was a pinata district, and now I have to go! Holy piñata!! Loved this post! It looks like a fun and inspiring way to spend a Friday afternoon! ok — I think I Was supposed to live here! Wow, I didn’t even knew there where such a district! Great photographs!!! That looks like fun! 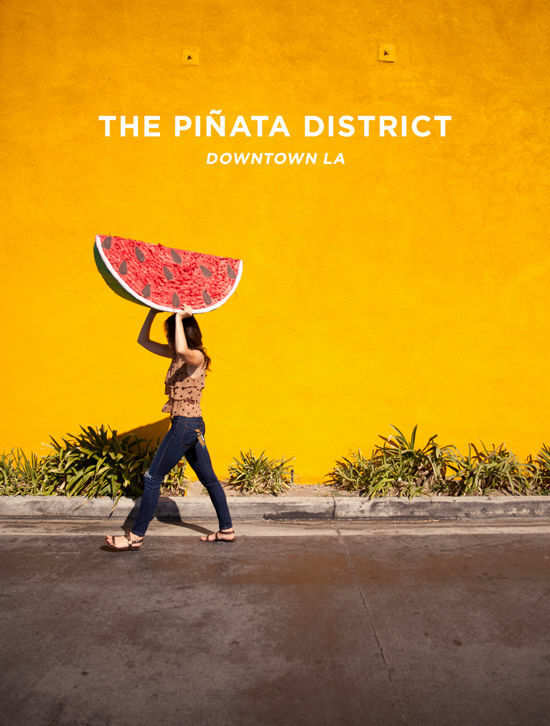 A pinata district, who knew. I love that watermelon piñata. It’s so cute! 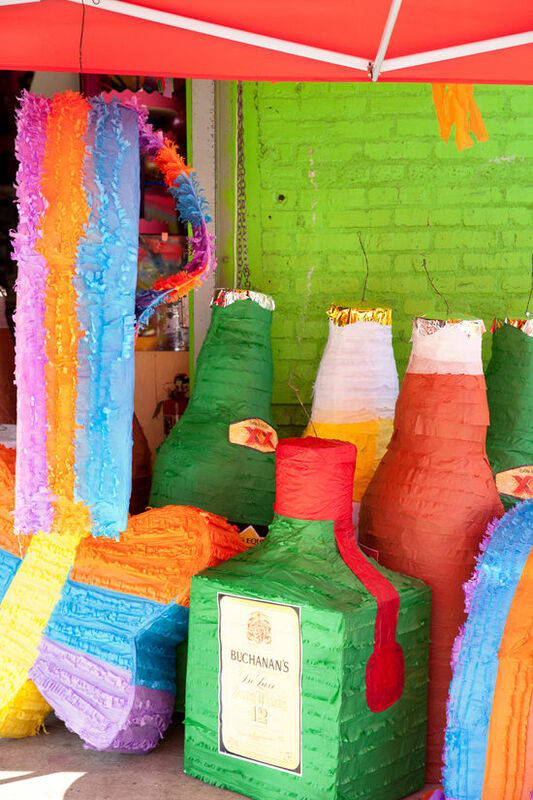 I’ve had pinatas for a lot of my birthdays. I even has a carrot piñata once, haha, because all the shops were closed for Christmas so that carrot piñata was the only one my family could find at the last minute. What an incredible place to be able to take some photos! Bri! Your photos are always so colorful and beautiful. What camera do you use? I love the numbers for adults. So you can beat the crap out of your age. And then get candy like a little kid! 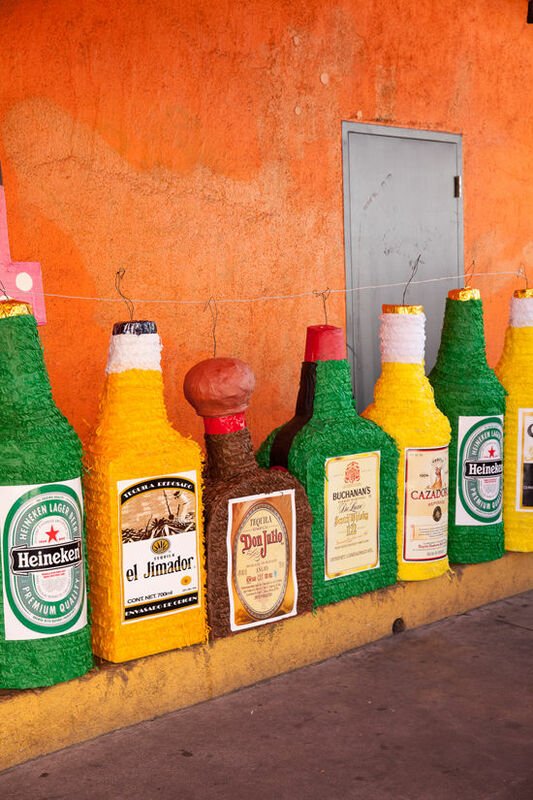 I’m amazed at the variety of pinatas on offer. I thought that they just came in one shape. Quite a gorgeous array on offer.